Based on CELLINK® Bioink, CELLINK FIBRIN contains fibrinogen to ensure consistent printability during the fabrication process. 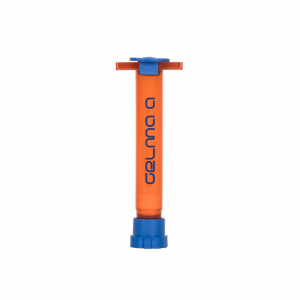 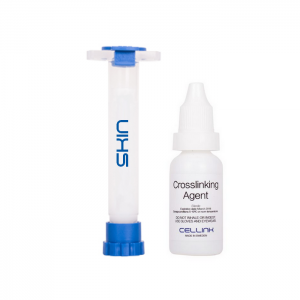 CELLINK FIBRIN includes an enhanced crosslinking solution that uses thrombin and an ionic binding agent to develop a compound network with unparalleled stability. 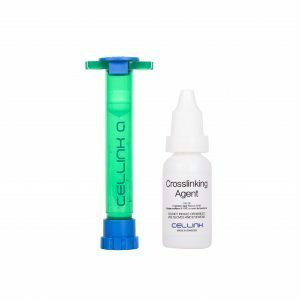 After crosslinking, CELLINK FIBRIN contains in situ fibrin and fibrinogen to provide a physiologically relevant wound-healing environment. Fibrin is a critical protein that appears during tissue healing because of its role in blood clotting.